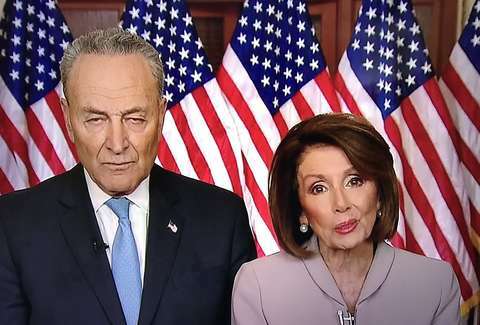 The order has gone out and Democrats are dutifully falling in line as they all read from the same script and give hints to the media that they will move to fund some version of a border fence/wall in order to end the government shutdown. That’s not how it will be spun by the Establishment Media of course but their one-sided version aside, that is apparently exactly what is happening right now in Washington D.C. as Democrats attempt to get out of a trap laid out for them by an increasingly determined President Trump following internal polling that indicates he’s winning BIG on the issue. In D.C.-speak what is happening here is what’s called “building the narrative.” It’s a ploy by which a political party goes out for several days and attempts to lay claim to an issue they previously opposed because internal polling shows that is the politically advantageous thing to do. 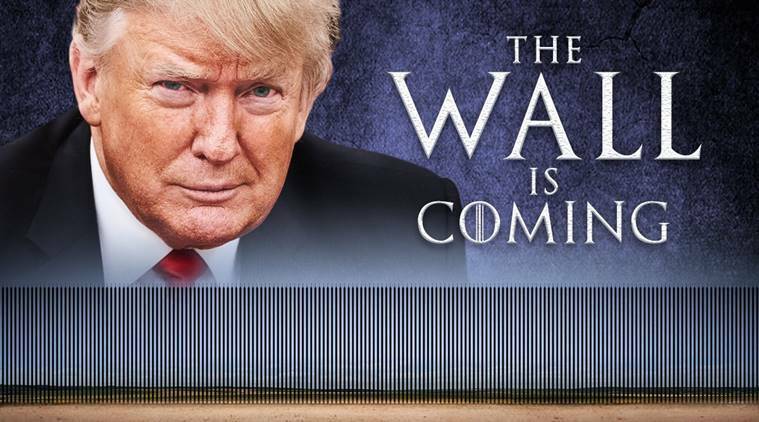 They will no doubt argue they are not caving into POTUS Trump’s demands, will fight over locations of said wall/fencing and/or the amount money to be spent in order to claim some sort of victory, but as of right now, the Democrats in Congress are undeniably moving in the direction of granting some funding for a border wall. You know this has to be driving the liberals absolutely bonkers. Watch. Share. Help to educate others on what is perhaps the most pressing issue of our time. The media of today bears little resemblance to the media of yesterday when it (and most Democrats) were demanding enhanced border security. Back then unions were unhappy with illegals taking what would have been high-paying union jobs and newspapers and magazines ran one article after the other outlining how a porous southern border was endangering immigrants – particularly women and children. Well, none of those problems have gone away and yet today these same Democrats and media sources are actually advocating for policies that would further harm unions and immigrants. They think they can get away with this because they believe fully in the continued stupidity of the American public as they feed the Election Day trough with millions of illegal (Democrat) votes. The wall will save immigrant lives. We know that because before we walled off parts of California, more than one hundred border jumpers died. The Times report said, “Since 1987, when the state first began keeping records on the problem, at least 227 people have been struck by traffic; 127 of them have been killed. Alarmed by the rising toll, California highway authorities are scrambling to find ways to reduce the casualties. The story showed the cruelty of the situation. Illegal aliens paid human traffickers — smugglers as the Times put it — to bring them into the country. The human traffickers could not care less about the safety of their cargo. The Times reported, “To avoid capture, the smugglers usually drop off their passengers at the shoulder of the highway or on the median strip just south of the checkpoint. The smugglers then wait on the north side to pick them up again. And yet she opposed the fence. Has she no heart? The deaths of 127 people in four years meant nothing to her. The fence worked. The signs are gone. The problem solved. Read that last line again and again. Border walls prevent the loss of life, slow crime, and help to keep citizens on both sides of that border more safe. Democrats care nothing about those things. 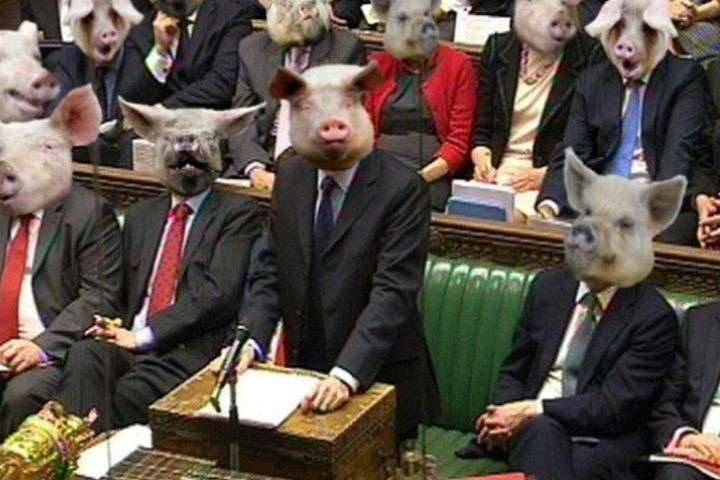 They only care about votes. You can bet if the illegal immigrants pouring across the border each year were card-carrying Republicans the border wall would have been put up years ago. 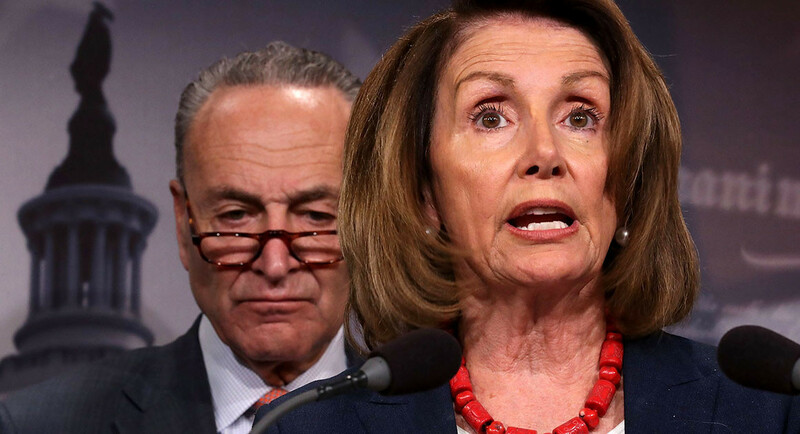 Instead, some very deep globalist pockets approached Democrat party leaders and ordered them to stand down and embrace illegal immigration because it would provide them an army of illegal votes across America and that’s exactly what has happened. When people ask how it was Ronald Reagan, a Republican, was able to win 49 out of 50 states in the 1984 presidential election (including New York and California) but no Republican has come close to doing so again, illegal immigration is your answer. It’s a takeover from within courtesy of the socialist Democrat Party. 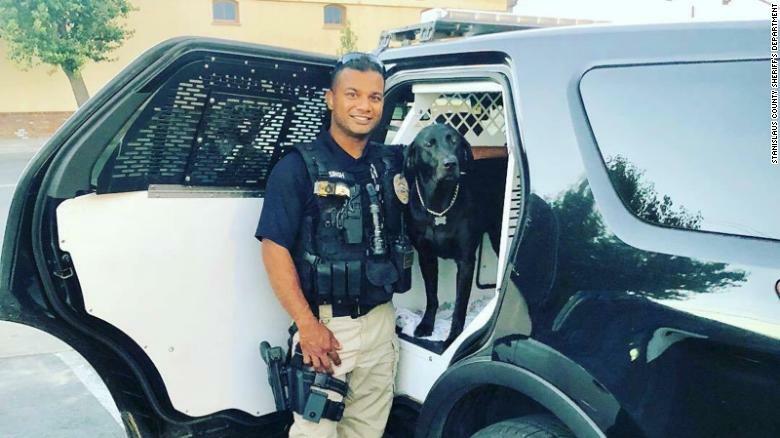 This is the image from the funeral of Corporal Ronil Singh that should be shown by all the news media and be on the front pages of every news publication in America. 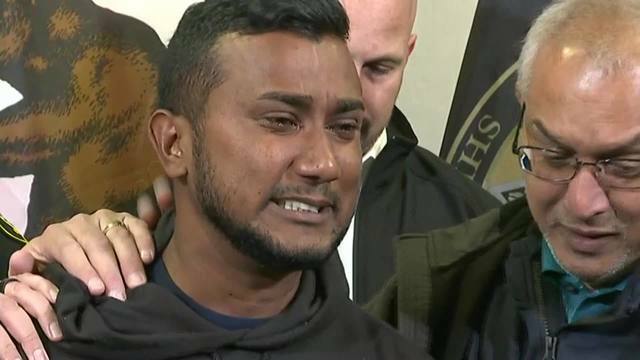 The heartbreak of Corporal Singh’s family is unmistakable. The anguish of his brother should tear at the hearts of everyone who knows changes to this nation’s immigration and border security policies must be enacted now. The photo below is an unflinching reminder of how right President Trump and his tens of millions of supporters are as they continue to demand Democrats in Congress stop refusing to better secure America’s southern border. 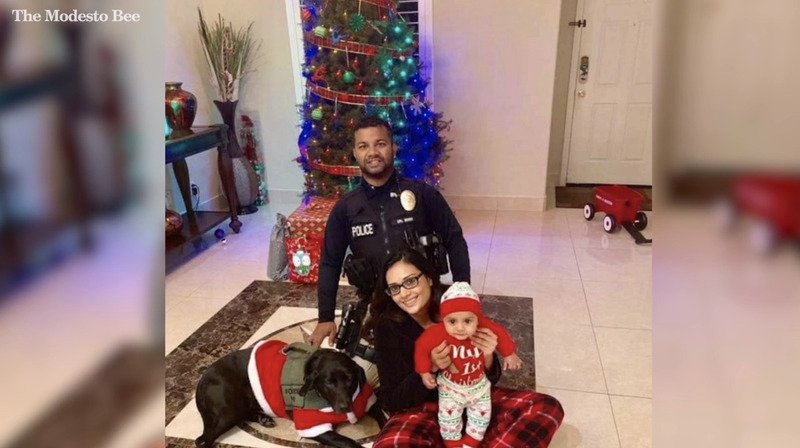 Singh and his family represent the American Dream violently cut short by an illegal immigrant who never should have been able to sneak into the country, and then who should have been deported multiple times. 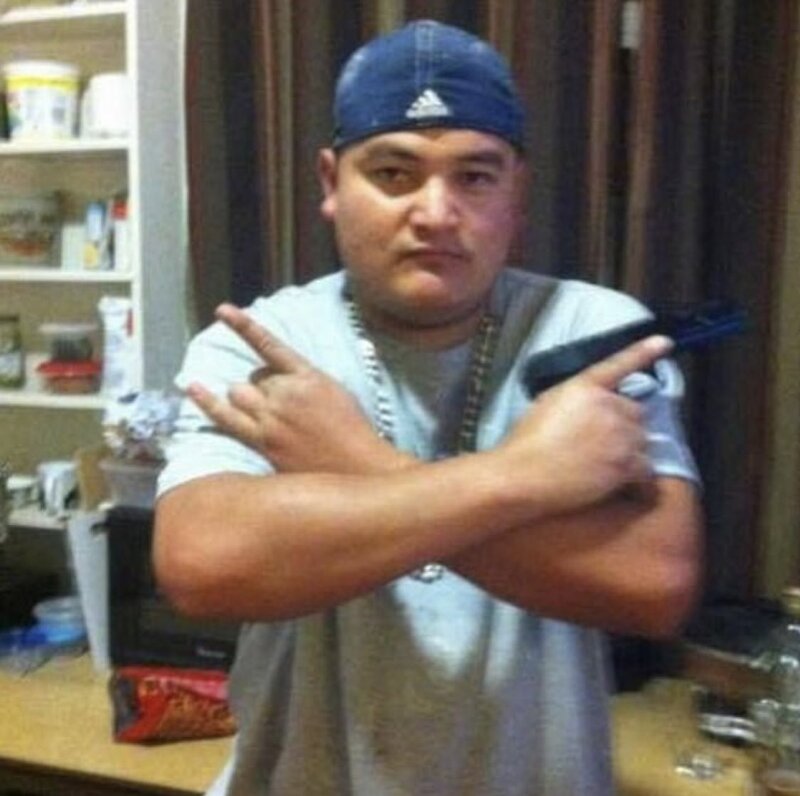 Instead, he was allowed to remain and eventually shot and killed Corporal Singh. Tragedies like this are becoming more and more common. Right now 15,000 more illegal immigrants from Central America, funded by anti-American interests, are preparing to march across Mexico and into the United States. It must end. 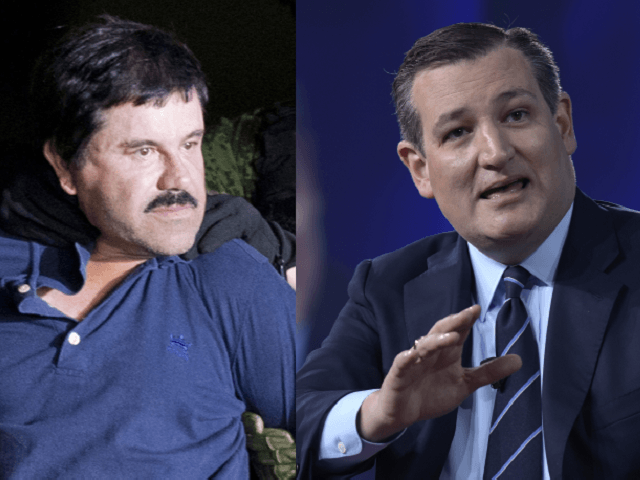 While left-leaning think tanks say the cost of illegal immigration is “only” $50 billion per year and right-leaning think tanks estimate it to be closer to $200 billion per year, the truth likely lies somewhere in the middle and regardless of where the actual (and always changing) numbers lie – it’s a TON of money and one of the single greatest threats to U.S. security both economic and other. So, for Democrats to refuse to spend even $5 billion on improved border security is appalling given they are choosing politics over safety and security. 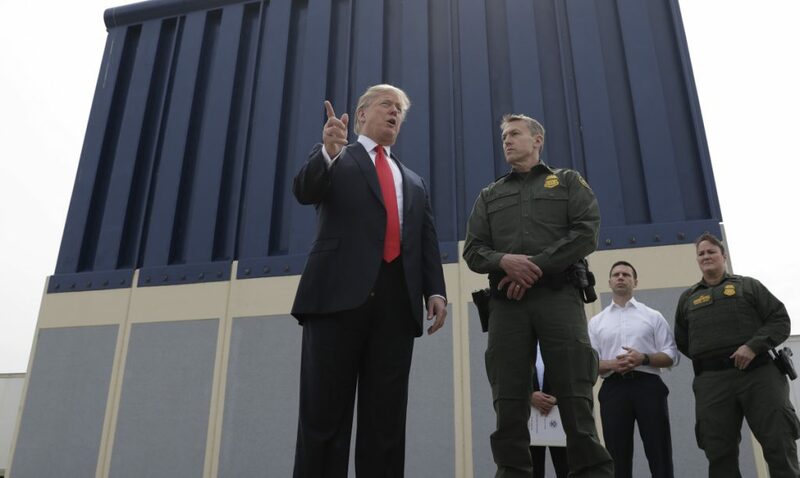 House Majority Leader Kevin McCarthy (who wants badly to become the next Speaker of the House) is set to introduce a full funding border wall bill this week to the tune of $23 million. McCarty is no doubt hoping the gesture will put him on President Trump’s good side. Given it’s coming from the Majority Leader, the bill’s chances of success in the House are high. If voters would like to see it succeed in the Senate as well so it can reach the president’s desk and be signed into law, those same voters will likely have to give Republicans a few more Trump-positive Senate votes during the 2018 Midterm elections. The forthcoming bill will not address Deferred Action for Childhood Arrivals (DACA) cases – which will give Democrats significantly less ammunition to derail the effort. While the bill will probably pass through the House with little trouble, the Senate should prove to be a bit more daunting – as Republicans only have a 51-49 majority, and would need 60 votes to clear a filibuster hurdle on a cloture vote – unless Senate Majority Leader Mitch McConnell changed the Senate rules – which he has been thus far hesitant to do amid enormous pressure. That said, Republicans wouldn’t have those key votes until January, 2019 – and that’s assuming the Democrats’ “blue wave” crashes on the rocks. “that means whatever the House passes in late 2018 for it to become law unless the Senate goes for it this year would need to be passed again in early 2019,” writes Boyle. With a variety of post-midterm threats levied by Democrats – including launching investigations and impeachment proceedings against both President Trump and Justice Brett Kavanaugh, Republicans who want to see the wall go up will have an additional incentive to head to the polls.